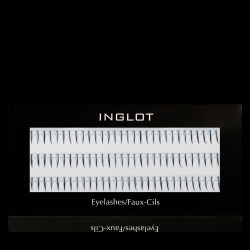 The collection of false eyelashes by INGLOT comprises a wide range of products for everyday use and special occasions. 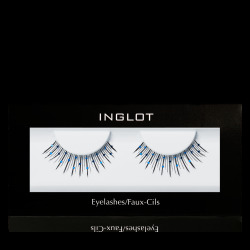 The available products include false eyelashes in different sizes, individual eyelashes and decorated feather eyelashes. 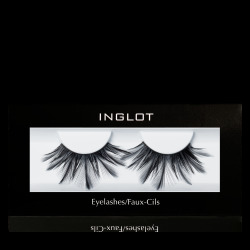 The products are made of high-quality natural or synthetic bristles. 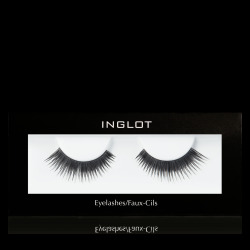 There are 64 products in 4 category.